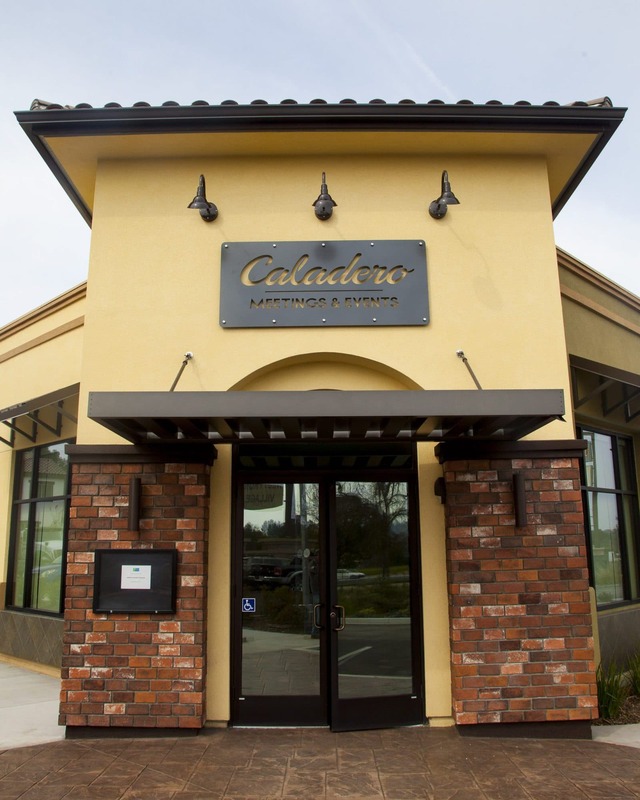 Located on the south end of Atascadero, CA Holiday Inn Express is excited to offer their Caladero Event Room. This new event room offers 1400 sq. ft of flexible event space, natural light (with black out shades) and a modern “blank slate” ready to be transformed for your event! 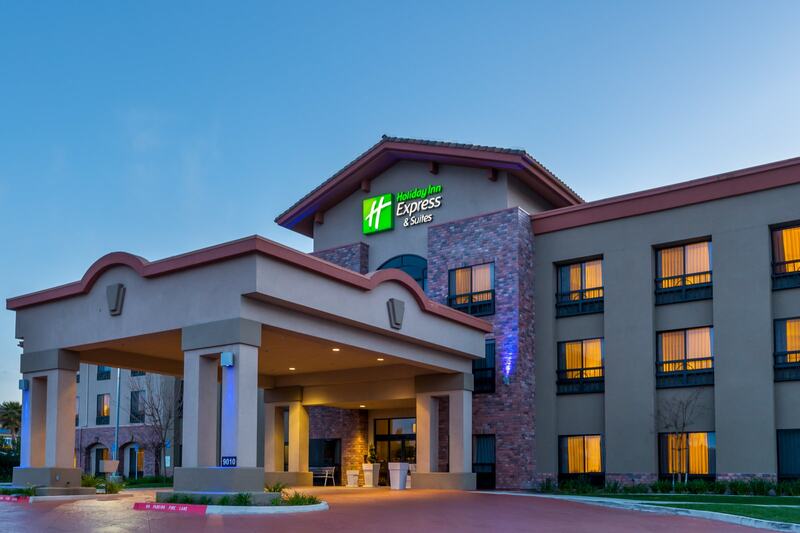 You and your guests will enjoy complimentary wifi, parking, plus a discounted rate on rooms, just to name a few. 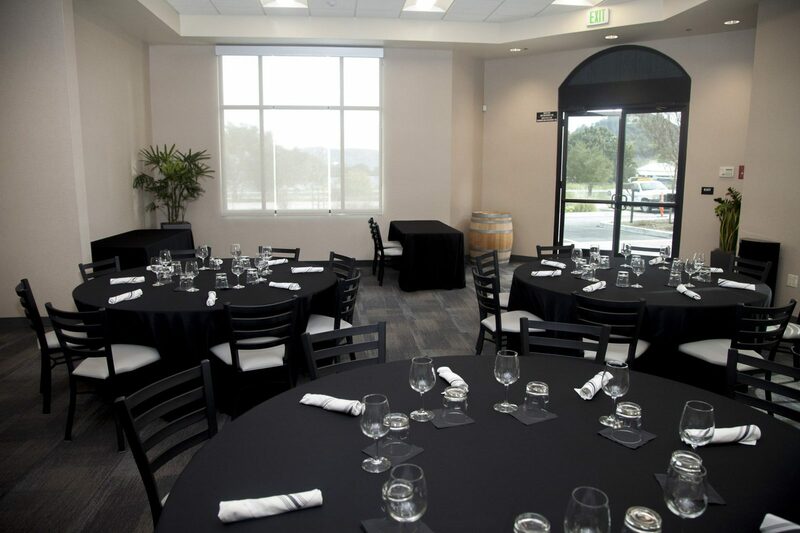 Right next door you’ll find Marstons 101 Restaurant & Cocktails – modern, wine-country eatery featuring a full bar with craft cocktails, local wines, and craft beer.